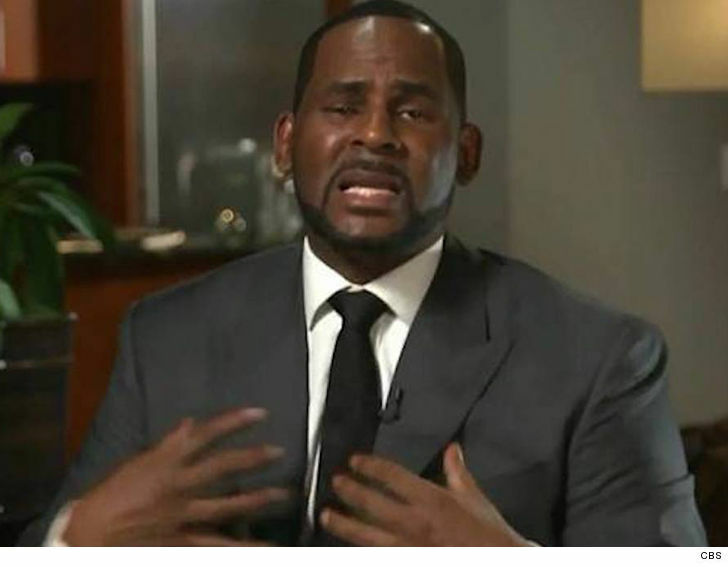 R. Kelly ﻿has a bizarre reason for going on national TV to address the sexual abuse allegations against him ... his "spirit" wanted him to speak his truth. 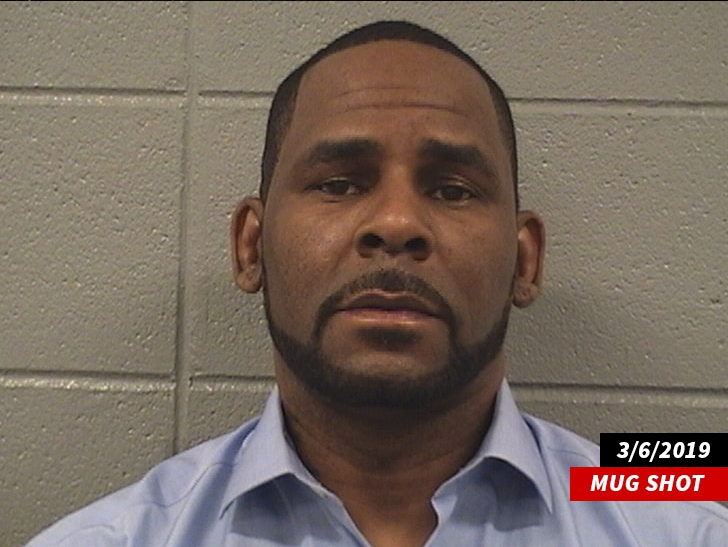 Sources close to the singer tell TMZ ... R. Kelly sat down with Gayle King because he is in constant touch with his "spirit" and tends to listen to it more than the people around him. 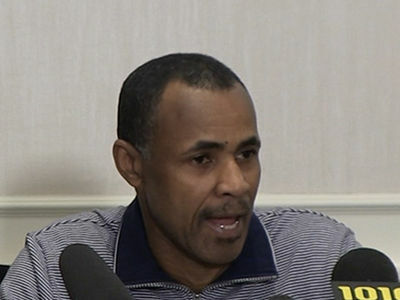 He also said he felt he owed it to himself and his fans to break his silence and tell his side. Of course, Kelly quickly went off the rails in the CBS interview -- his first public comments since being arrested on 10 counts of aggravated sexual abuse -- shouting in Gayle's face, exploding at the cameras, calling his accusers liars and wearing his emotions on his sleeve. We're guessing his spirit didn't tell him to do all that. After the interview aired last week, many viewers thought it was all an act, some felt he was having a mental breakdown and others used the emotional soundbites to make fun of Kelly on social media. But, we're told R. Kelly gives "zero f***s" about how he's being portrayed, and he can't be bothered by the public's reaction ... that's not, however, apparent from the CBS interview.